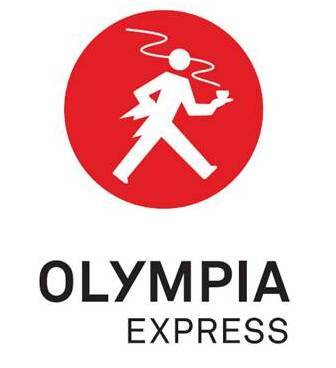 The Olympia Express was founded in Chiasso in 1928, is a small family company which carries out the design and manufacture of coffee machines for restaurants or community. In 1960 he began producing coffee machines for home use that will continue with increasing success to the present day. 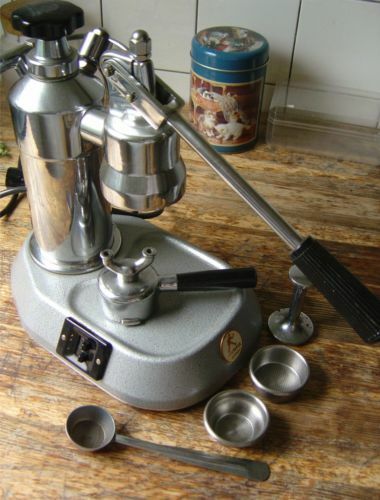 The first model marketed in 1961 is derived from La Pavoni Europiccola, with simple changes for comply more stringent safety standards: switch turned off, sub-base metal. The machines come directly from the Pavoni's factory, as evidenced by the serial number engraved on the group. The sale covers the period 1961-1966 and are estimated 2000 machines produced. Together with the Co-fer, Wunder and La Pavoni, are an interesting quartet. 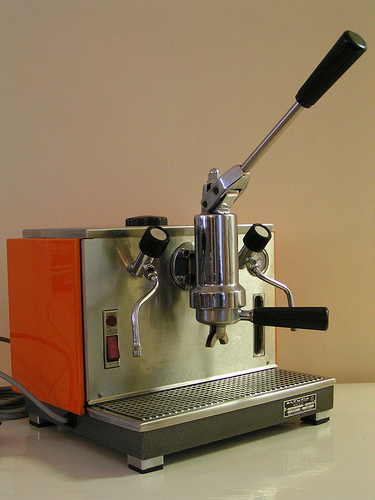 In 1967 was produced the first espresso machine designed and built completely in house: the model "Cremina". Characterized by the use of quality materials and careful workmanship in every detail, is the flagship production of Olympia and is defined as one of the best espresso machines in the world. In the 70s was produced a new model called "Cremina Club". We can define the bigger version of the Cremina, with more power and tank capacity doubled. It is not affected by the overheating of the typical group of almost all the lever machines. © 2012 Francesco Ceccarelli. All rights reserved.